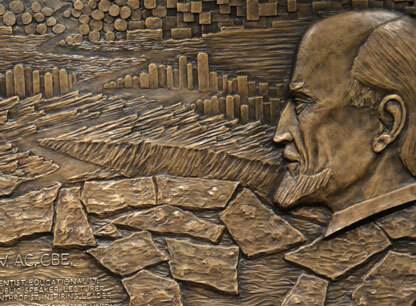 The Graduate Union boasts a rich history spanning over 100 years. Below are some of our major milestones, esteemed Members and fond memories. 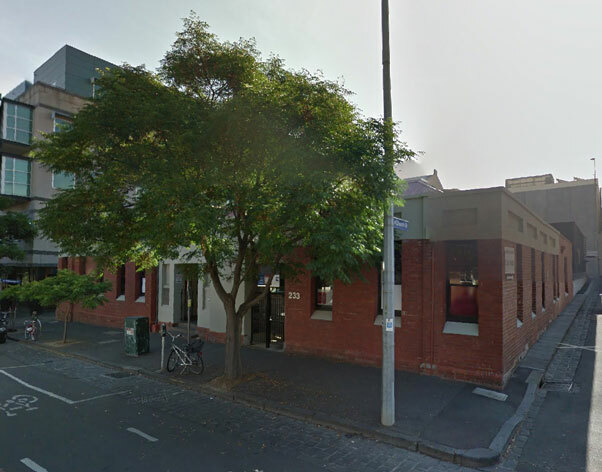 The Graduate Union purchases all 13 apartments of the top floor at 50 Barry Street, Carlton. The Graduate Union has its first Donor Thank You Luncheon. A very generous bequest from Dr Thomas Ron Albert Davey was put towards the repair and maintenance of the roofs of the William Berry Wing. The roofs are now known as the Davey Lofts. A generous bequest from long term member and philanthropist Dr Phillip Law led to the naming of the Phillip Law Members Lounge. 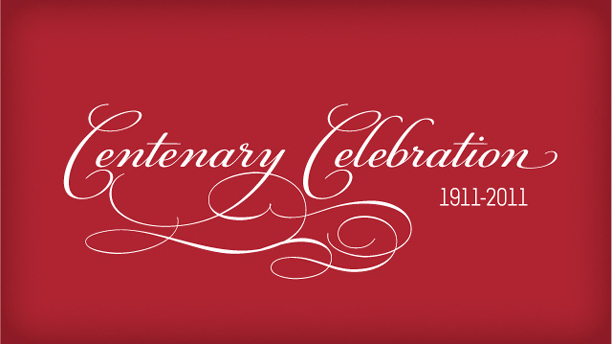 The Graduate Union has its centenary celebrations. 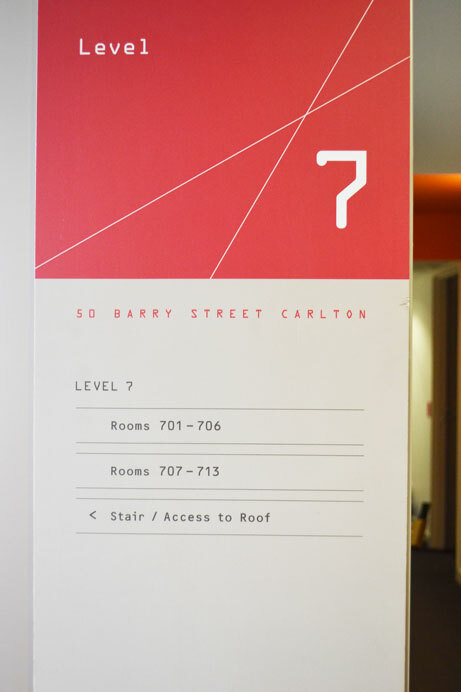 The redeveloped Stella Langford Wing is opened with meeting rooms, residential self-contained apartments and a multi-storey car park. 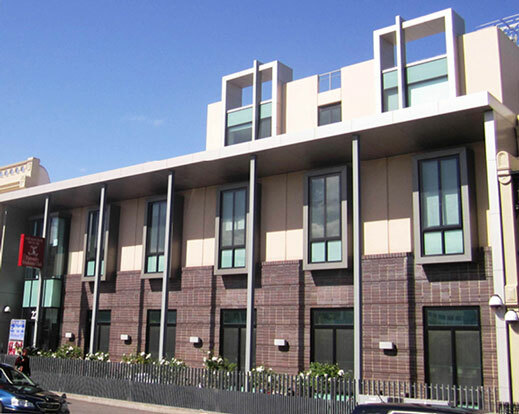 The central four-storey college wing is opened, comprising 58 en suite rooms, a large ground floor dining room and lounge, an industrial kitchen and the Stillwell and Ian Potter meeting rooms. Graduate Union status changed from company limited by guarantee to incorporated association. 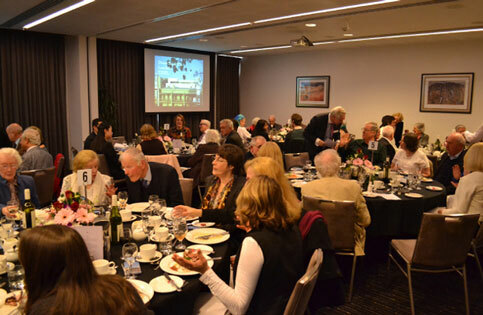 The Ian Potter Foundation gives a generous donation which is used to improve dining and meeting facilities. 233 Bouverie Street is purchased. 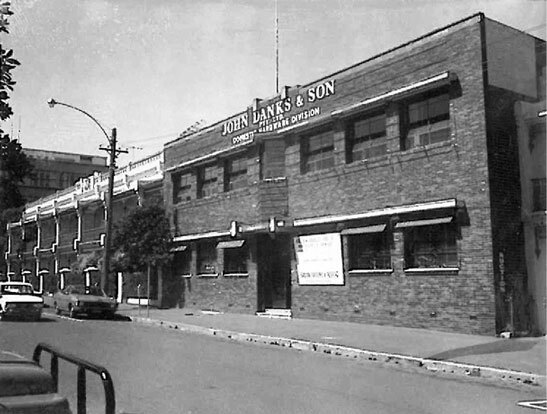 This is sold in 2001 to fund redevelopment of the large warehouse site. Kidd’s Warehouse, from 216 to 220 Leicester Street, is purchased and is later (2005) redeveloped to form the current four-storey middle wing of the residential college. 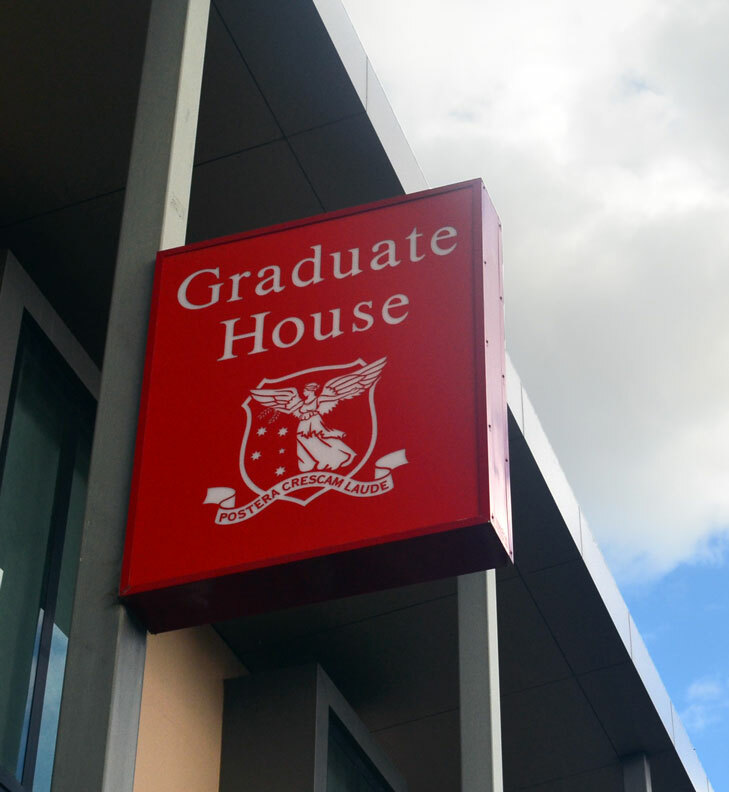 Graduate House is affiliated as the eleventh residential college of The University of Melbourne. It remains the only graduate-only college. The third stage of the terraces are opened. 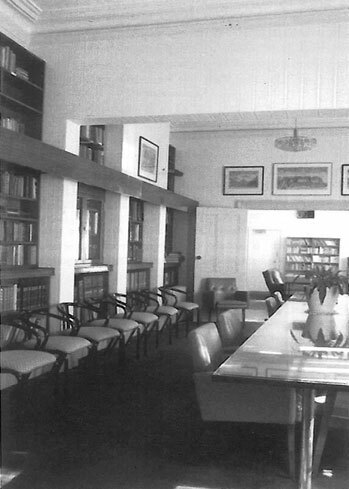 The library is named after Sir William Johnston, the 2nd President of The Graduate Union. 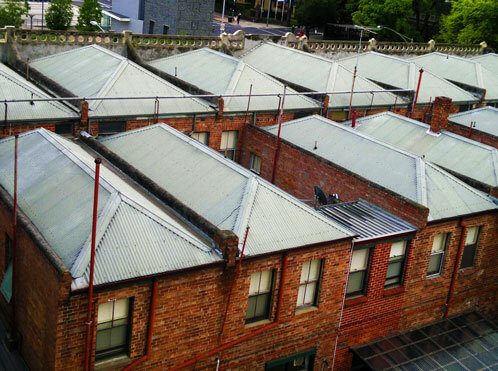 The three terraces from 210 to 214 Leicester Street are purchased through benefaction from Stella Mary Langford. The Graduate Union incorporated as a company limited by guarantee. 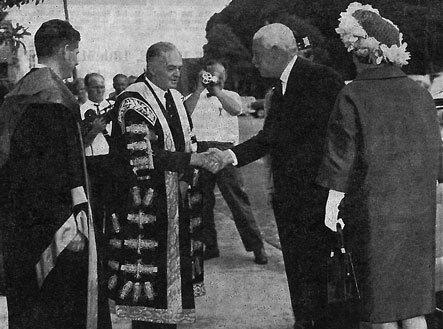 The second stage of the terraces are opened by Sir Rohan Delacombe and Chancellor, Sir Arthur Dean. 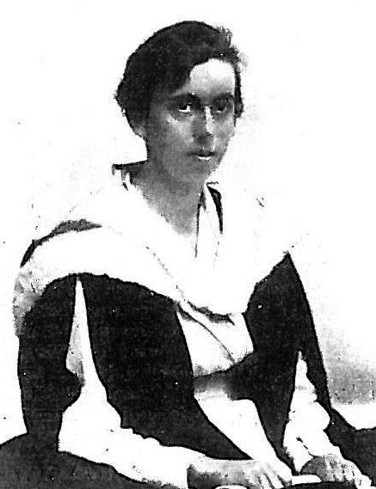 Barbara Funder begins work as the office secretary at Graduate House. The first stage of Graduate House as a residential college opens for seven graduate Residents. 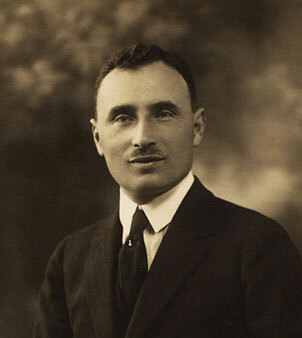 Brian Alec Parker was the first Resident at Graduate House. 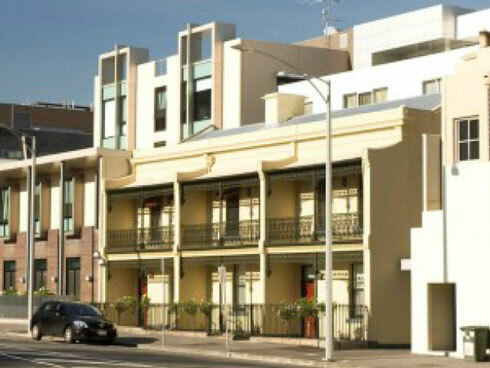 Gladstone Terrace from Grattan Street to 222 Leicester Street is purchased. The Graduate Union is formed as an independent body. 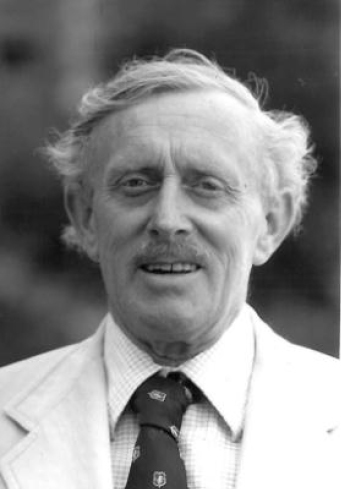 The first paid Secretary and staff member of the Association, William (Bill) Berry, is appointed. 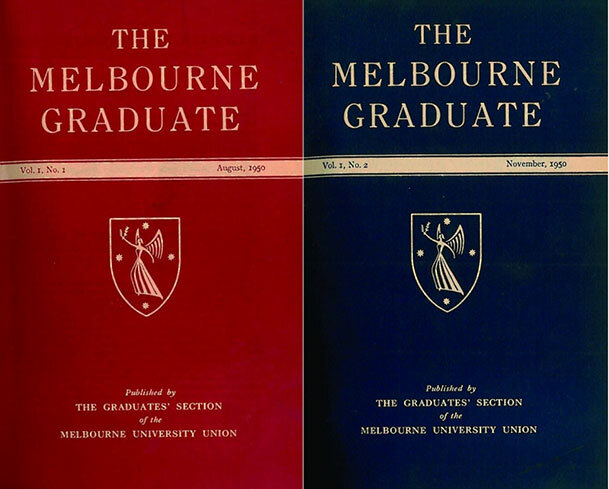 The first Melbourne Graduates are published. 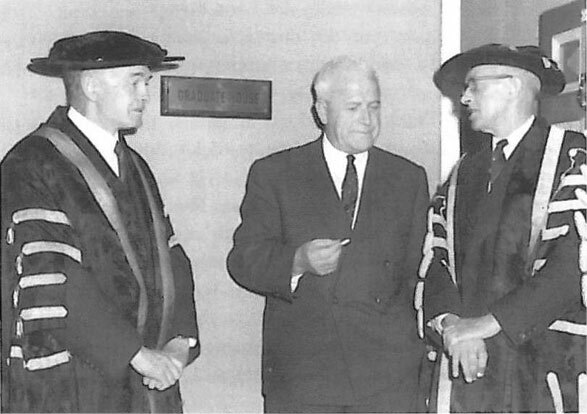 An affiliation with the University Union from 1938 to 1952 resulting in the MUA being absorbed into the Union and known as the ‘Graduates Section’. 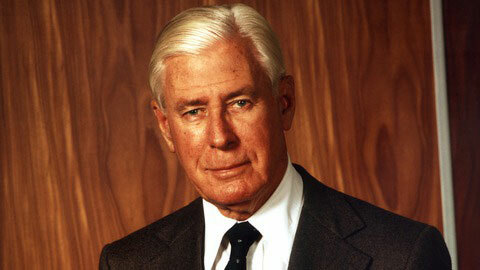 Philanthropist Sidney Myer gives an endowment to secure the future of Monthly Luncheons. These continue today. 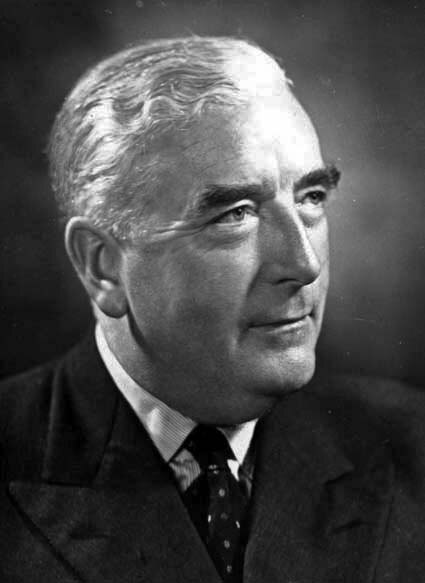 Founding Member Robert Gordon Menzies, later the 12th Prime Minister of Australia, acts as honourary Secretary-Treasurer. 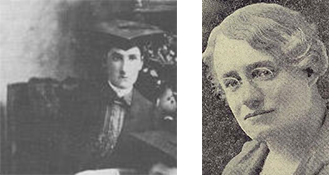 Dr (Hannah Mary) Helen Sexton, Professor Georgina Sweet and Mrs Edith Sarah Cherry elected on the 29th April, 1911 to a provisional committee for a Graduates Association at a dinner held at the Grand Hotel (Windsor) and attended by 260 guests. At the inaugural meeting of the Association at the rooms of Dr J W Barrett at 105 Collins Street, 4th May, 2011 the first formal meeting of the committee was convened. 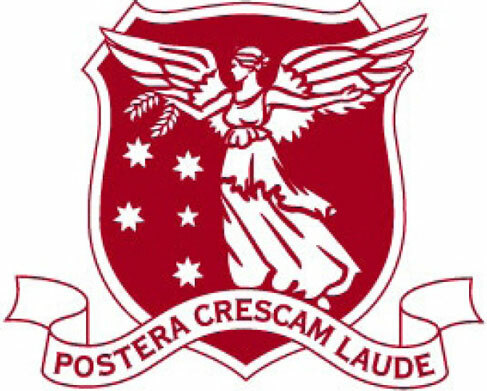 The Melbourne University (Graduates) Association was brought into being at the second meeting on 15th May, 1911. 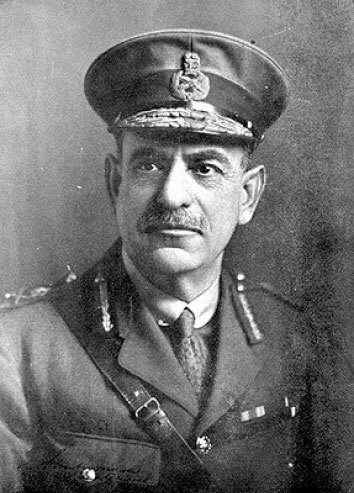 14th July, 1911, Sir John Monash becomes the Association’s first Chairman. 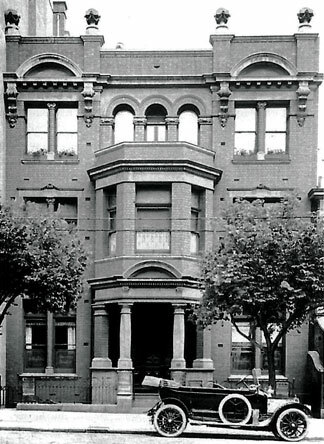 Meetings are held in the rooms of Dr J W Barrett at 105 Collins St, Melbourne. Be a part of our longstanding organisation and directly impact the future of The Graduate Union.